Servers spend more time with guests. Food delivered faster and hotter. Our server paging systems enable your servers to spend more time with your guests instead of waiting in the kitchen for orders. When an order is ready, the kitchen staff simply pages the server so they know to pick it up. And since servers spend more time on the floor, check averages are higher and tables are turned faster. 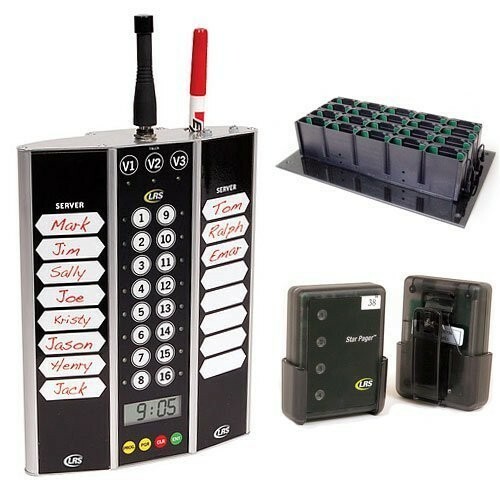 Our advanced server paging system is a well priced option that is easy to use and offers one touch operation. 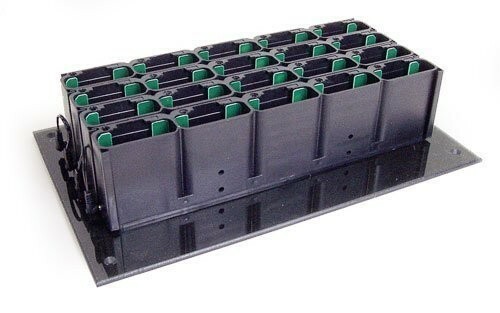 The UHF transmitter can page up to 99 servers. The “manager re-page” function notifies the manager when a server fails to pick up food after a preset time has expired, so no order goes cold or forgotten about. This is ideal for your kitchens, bars, etc. You can use multiple units if you wish to page servers from different locations throughout your restaurant, such as setting up one in the kitchen and one at the bar. Changeable default settings of 1,2 or 3 vibes. 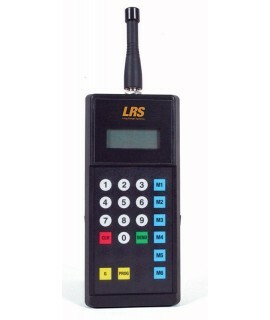 Works with all Service Pagers. Handles up to 99 pagers. 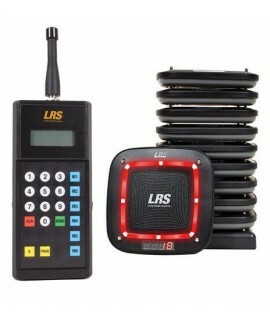 Operates on battery or 110V / 220V. UHF frequency (420 - 470 MHz). Website was easy to navigate. Order was filled/received promptly and pagers were in service with a couple days. 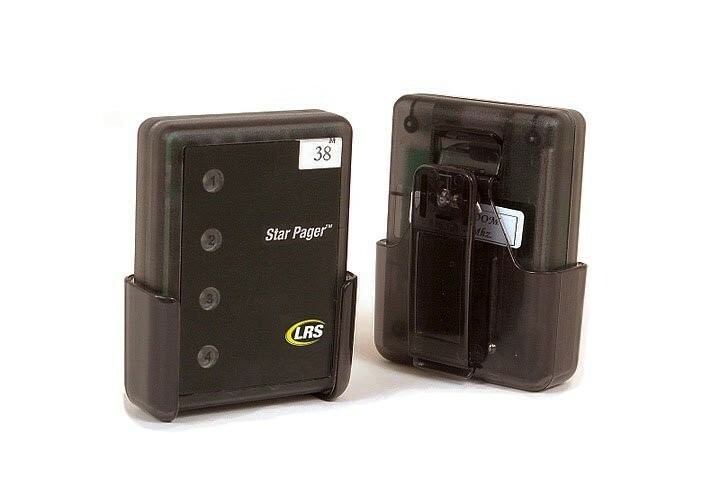 Server pagers have added to our efficiency in the restaurant and cut-down on our wait times.